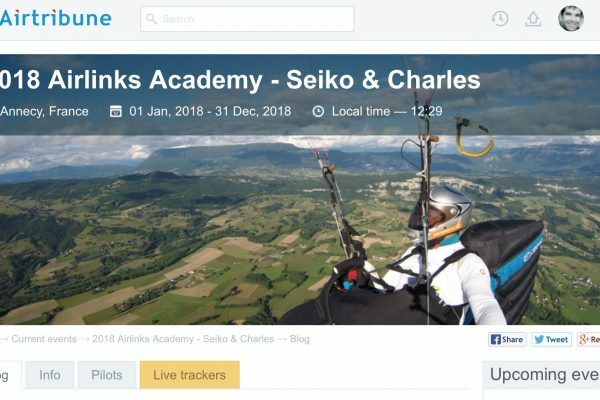 Discover or improve paragliding with Seiko and Charles! 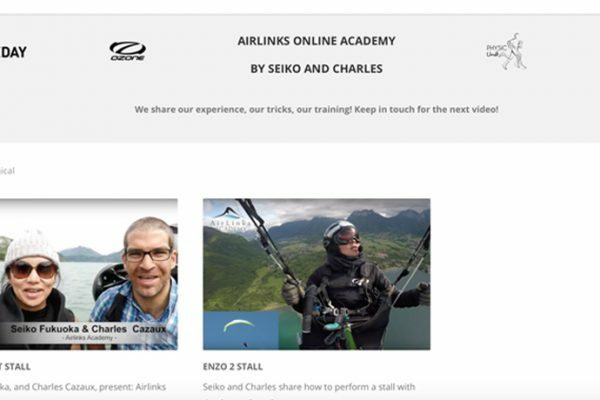 Seiko & Charles share their flying training expérience in video tutorials ! 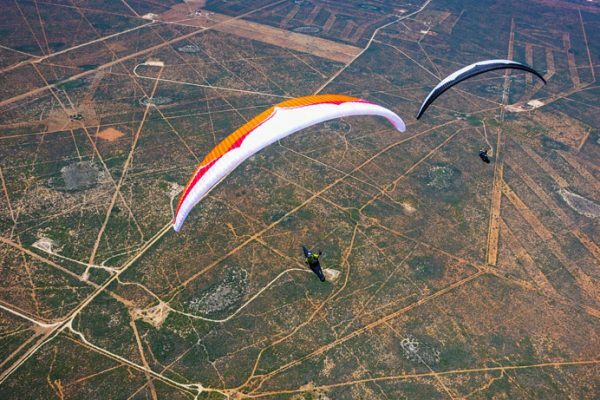 Our world record project! 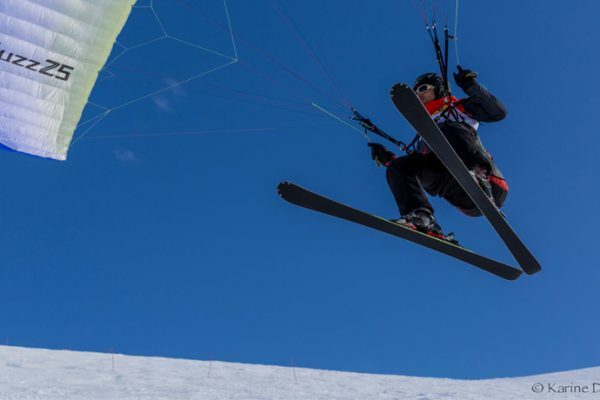 Higher, further, faster! 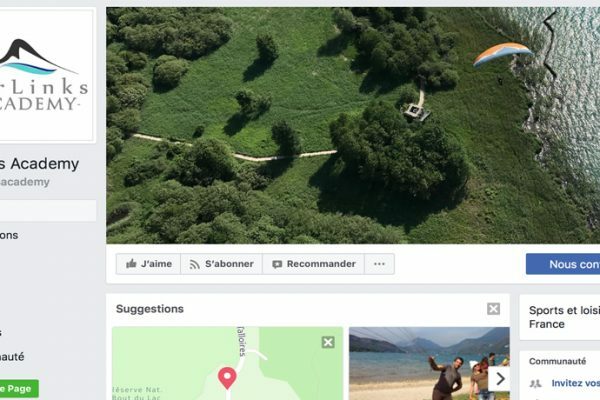 Seiko Fukuoka and Charles Cazaux welcome you at Airlinks paragliding Academy in the great Annecy flying park area around the lake and all the Savoie Mont Blanc. 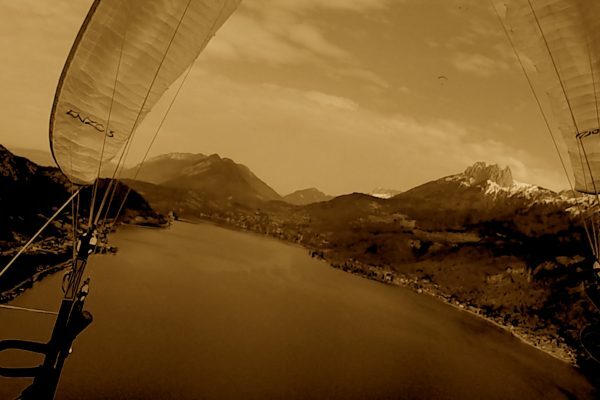 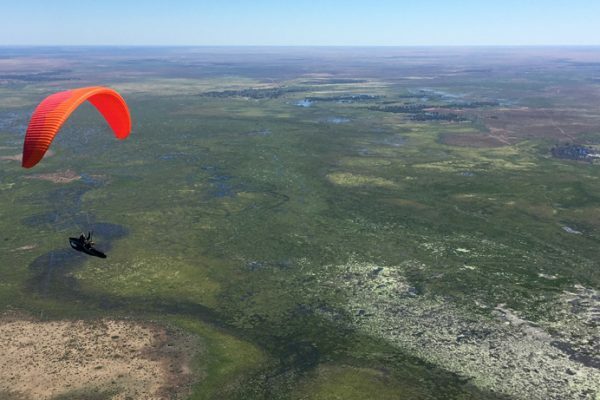 Both world paragliding champion will care of you so you could become better pilot! 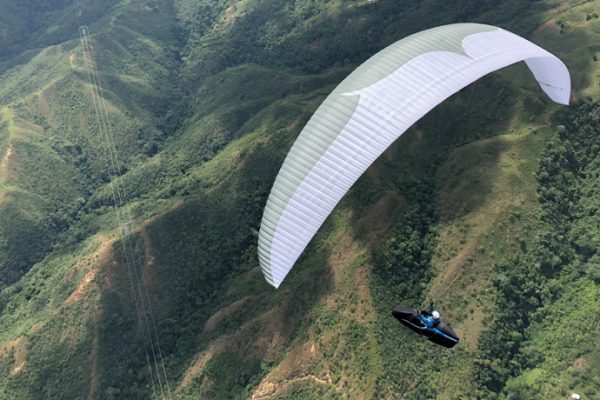 Airlinks Academy : SIV course, XC camp, private paragliding course or handling tandem clinic are on the planning and our program. 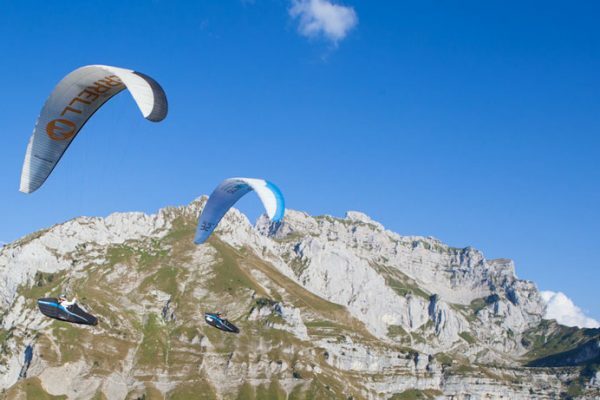 For those who never flew yet, you are at the right place to take a ride in paragliding tandem with us in the air!